Social Action has been hired to engage the island of Bornholm to participate in the production of locally-manufactured CO2 neutral ethanol. The ethanol is produced by one of the few 2nd generation bioethnaol plants in the world. The one on Bornholm will be build be Biogasol. 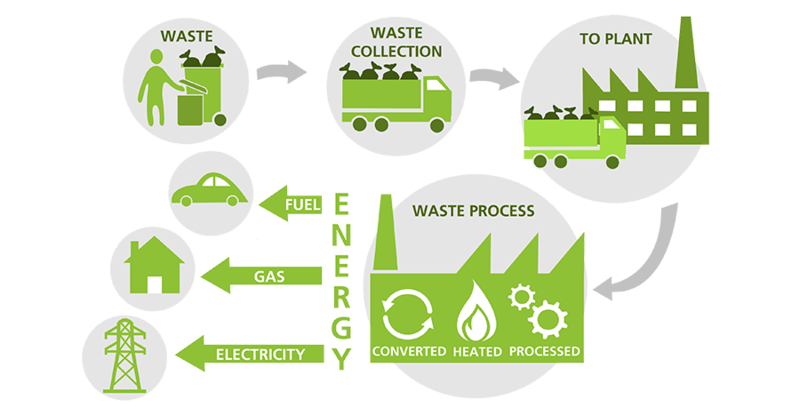 Social Action will help Biogasol to uncover how citizens, companies, farmers and public institutions can be part of the organic waste gathering. Furthermore, the project will enlighten how new visual representations can motivate the island inhabitants to see a meaning and purpose with their waste routines. The project is public, so call us for any questions.